Modern blockbuster films are international ventures, both on account of their worldwide audiences as well as the industry professionals from around the globe who collaborate on stunts and other elements of action design. At 87eleven, we’re proud to work with several international partners. ACTIONPACT PTY LTD was established in 2001 by Keir Beck. Over the years of working in the film industry and with enough knowledge, experience, and equipment Keir created AP8 as a training facility for new and seasoned stunt performers to train and improve their skills. 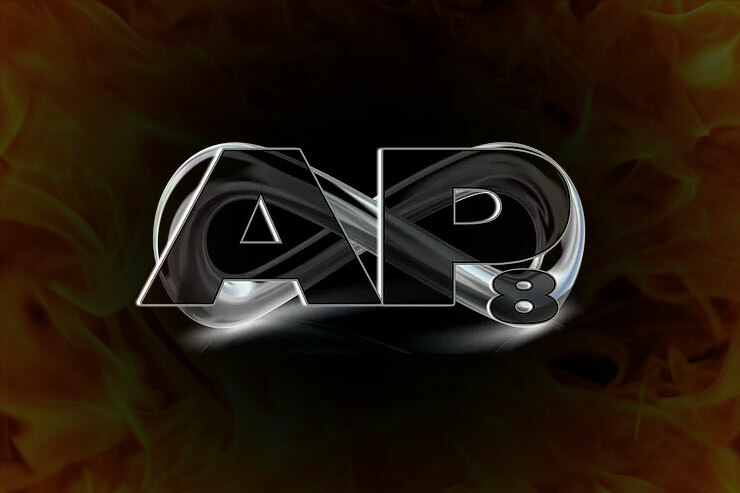 AP8 has teamed-up with other international stunt facilities, such as 8711 Action Design in Los Angeles and Haeger Stunt & Wirework in Berlin to create a global connection with other industry professionals, to network and share ideas. AP8 – Actionpact is located on the sunny Gold Coast in Queensland, Australia. Making the venue easily accessible to overseas performers and is based only minutes from Surfers Paradise and two international airports. HAEGER STUNT & WIREWORKS LTD.’s registered office, including its office premises, training facilities, and studio, is located in Berlin Spandau. 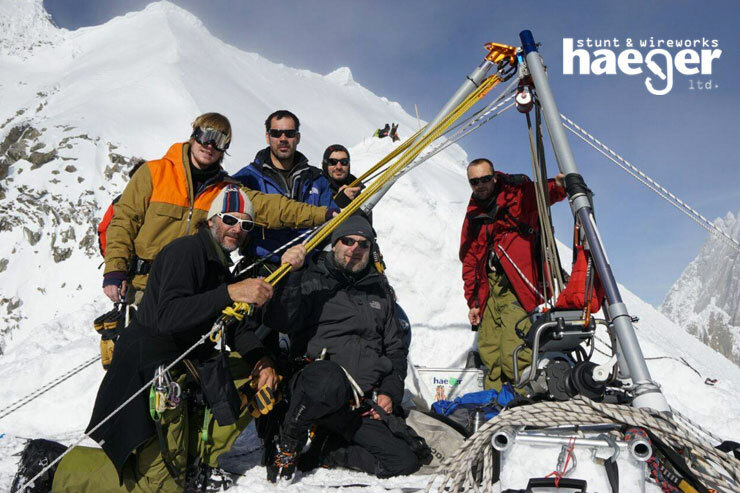 Managed by two stunt coordinators, our company has experience, contacts, and a “can-do” attitude, originating from 30 years which we have been around in the national and international movie business. This kind of potential, our network, and our willingness to take new routes enables us to design advanced, contemporary solutions, including the creation/provision of structures transgressing the limits of teams. Without ignoring safety, we seek to unite boldness, physical stamina, creativity, knowledge, and high-tech with a view to success.